April 4, 2018 April 4, 2018 VAFHO - Victorian Association of Family History Organisations Inc. 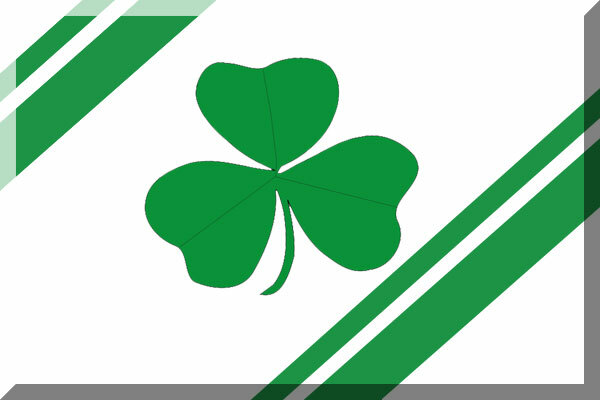 THE IRISH ANCESTRY GROUP is a service group of the Genealogical Society of Victoria (GSV). We have quarterly meetings with a speaker and a discussion circle. Check out the GSV website under “ACTIVITIES” to find out more. But if you’ve knocked down all of your brick walls already, do come by just to say hello and maybe have a skite about your successes. Your research may help someone else. Come and visit us at the VAFHO Family History Expo . See you there! Meeting Address: Genealogical Society of Victoria, Meeting room, Level 6, 85 Queen Street, Melbourne. Submitted by Beryl O’Gorman for the Irish Ancestry Group (IAG): exhibitor at the VAFHO Family History Expo, Sale, 21 April 2018.